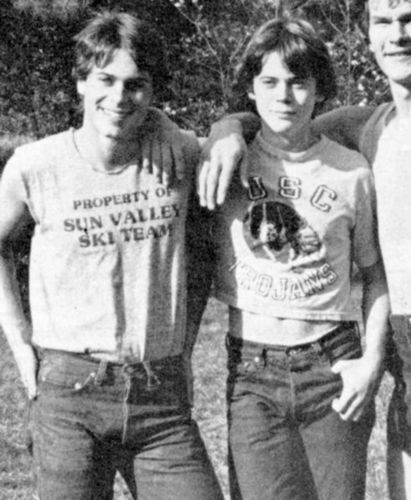 Rob Lowe, C. Thomas . Howell and Patrick swayzy. . Wallpaper and background images in the The Outsiders club tagged: ponyboy sodapop darry the outsiders. Love love love love them sooooooo much!!!!!!!!!!!!!!! !